If you’re looking for high quality, and affordable Sunshine Coast height safety equipment, then look no further. 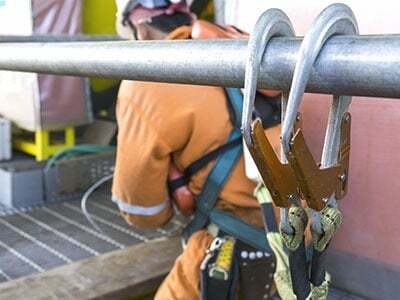 Having been in the industry for decades, we are not only leading Sunshine Coast wire rope suppliers but have the knowledge and experience required to ensure the safety of your employees working at heights. 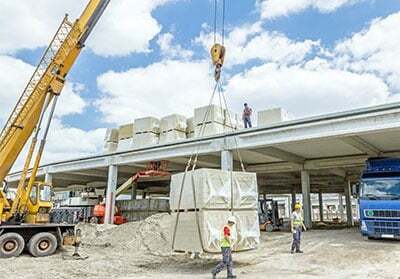 All About Lifting & Safety invests a lot of time in the research, development and procurement of the right set of height safety equipment that performs exactly the way it needs to. Whether it’s for the mining industry or rescue work, we understand it’s essential to ensure a level of safety for your workers. Your equipment must be in top condition and of the best quality. It's where we come in to help you with the supply and installation of Sunshine Coast height safety equipment. At All About Lifting & Safety, we have built partnerships with leading lifting and safety equipment brands to meet all your needs regarding height safety. We have a full range of body harnesses, anchor points, and fall arrest gear. As for ensuring that all our products meet the industry regulations, our equipment is tested and certified by the relevant authorities before it is sold to you. We ensure all equipment we sell is designed to specifically meet Sunshine Coast height safety requirements. Need assistance with height safety equipment? We are just a call away! You can visit our brick and mortar location on the Sunshine Coast, so you can inspect the equipment yourself and seek the best advice with regards to your needs and usage. We hope that it will help instil confidence in our products, as well as, give you a better idea to make an informed choice. 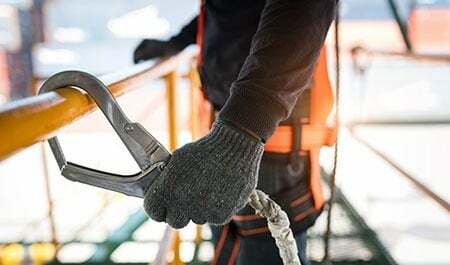 We have been in the industry for a long time, and our service technicians have undergone rigorous training in Sunshine Coast height safety equipment features to meet our customer’s requirements. All About Lifting & Safety is also one of the top Sunshine Coast wire rope suppliers. We don’t just offer services to the Sunshine Coast, we also have locations in Brisbane, the Gold Coast and New South Wales. Reach out to us anytime, by contacting us via phone or email. We are your Sunshine Coast height safety and Sunshine Coast wire rope suppliers of choice.